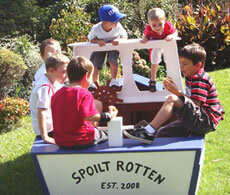 Spoilt Rotten Ltd is a designer and manufacturer of quality New Zealand Made Playhouses, Playgrounds, Skateramps and Dollshouses. 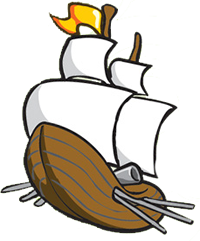 If you are looking for something different and want to Stand Out From The Crowd these products are for you! 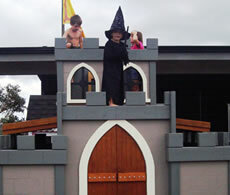 Help our children make the move to the outdoors, where their imagination can flourish. 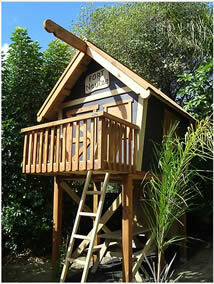 With quality workmanship and materials, we guarantee that your Playhouse will last for generations to come. 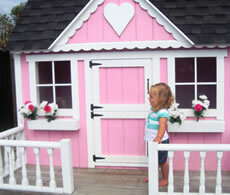 Choose from a variety of Playhouses or create your own design.